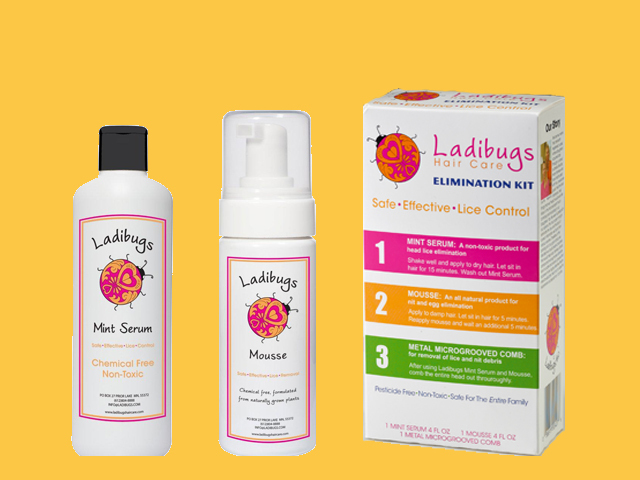 Lice Facts | Kids' Hair Inc.
Use defense products: Just like you make sure your child has insect repellent on before going into a wooded area or sun-block lotion on before going to the beach, you can protect them during a lice outbreak with the right products. Haircare products that contain a concentrated amount of essential oils like mint or tea tree have been proven to repel lice. 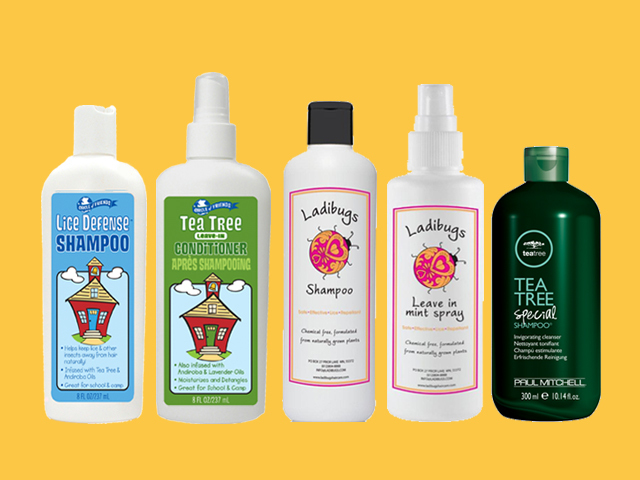 Kids’ Hair carries Ladibugs brand shampoo, conditioner and mint sprays, Circle of Friends Lice Defense and tea tree products and Paul Mitchell tea tree products. Develop good habits: Make sure your kids are not sharing items with other children such as hats, jackets, sweatshirts, hair brushes and combs, headbands, hair bows and other hair accessories.